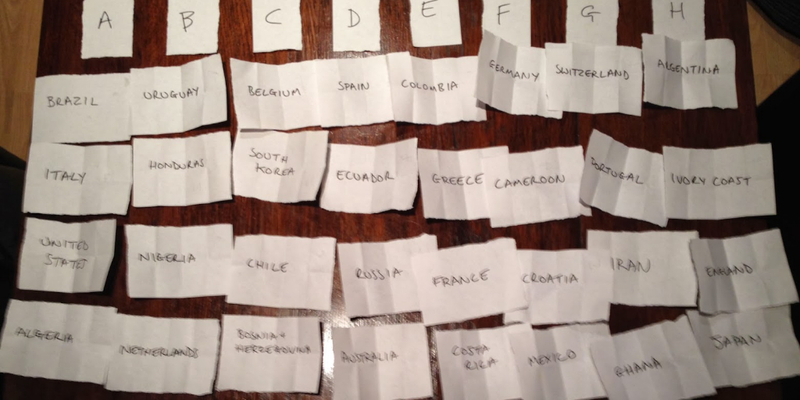 Long time fans of the podcast will warmly remember our previous attempts to predict the future with our very own tournament draws before World Cup 2010 and Euro 2012. It's edge of the seat stuff as Jan, Terry and Graham select the countries from the variety of pots. WARNING: This draw is for entertainment purposes only. Don't book your holidays around it. The real draw is on Friday 6 December at 4pm GMT. We also promise to spend some time before next summer working on the correction pronunciation of the World Cup venue cities. Sound Of Football Podcast 170 - Football Sevens?